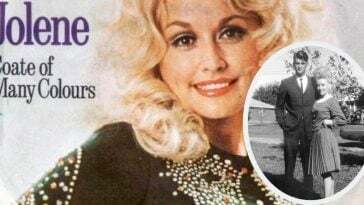 Dolly Parton has been married to her husband, Carl Dean, for 52 years now and has finally revealed her secret to a long-lasting marriage. 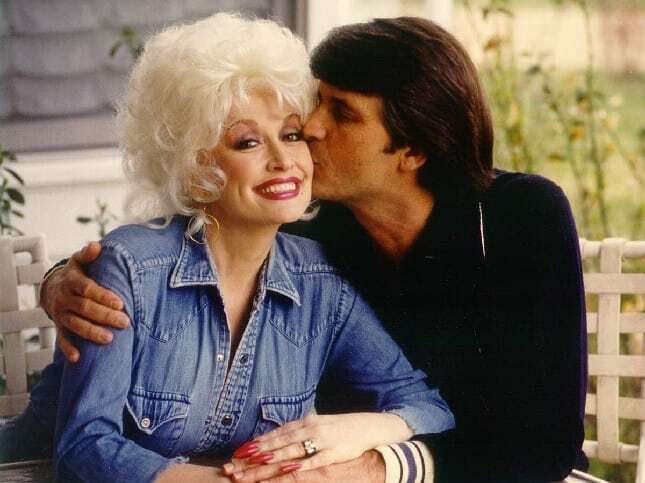 For Parton, distance makes the heart grow fonder and claims this as her ‘secret’ to her everlasting love with husband, Dean. 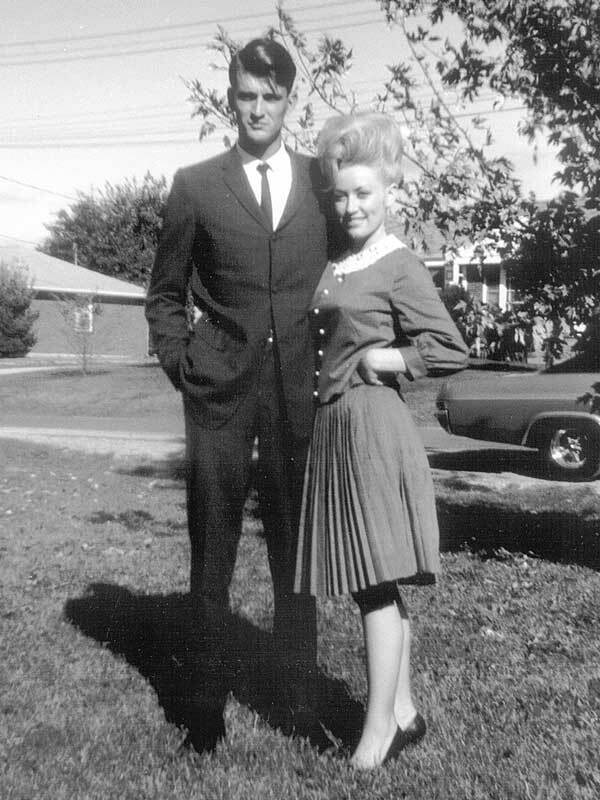 The first time Parton met Dean was in 1964. It was her first day in Nashville at the Wishy Washy Laundromat. Dean treated Parton to some McDonald’s and her heart was truly stolen. 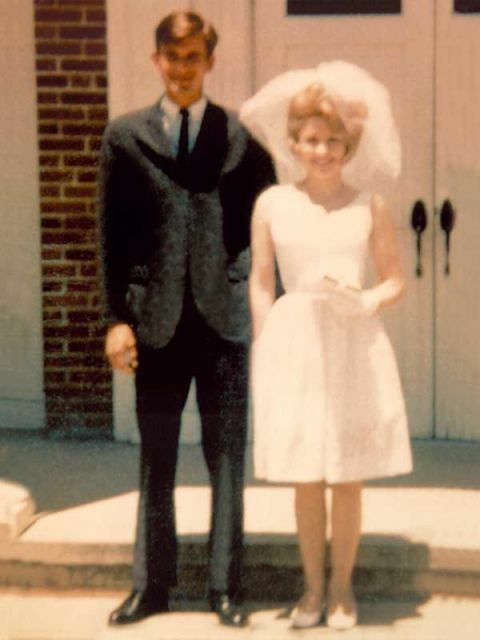 The two wed in 1966 and have been together ever since. Dean has always stayed out of the public eye and has rejected attending events with his wife. 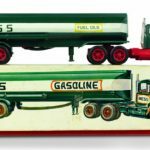 According to Parton, keeping their relationship on the down-low and out of the public eye has been the key to keeping their relationship flourishing. Dean openly does not attend work functions with his wife and allows the necessary time apart. According to an interview with Today in 2014, Parton revealed that Dean isn’t even a huge fan of her music, but he continues to love her despite that! They’re the kind of couple who prefers private trips in their camper and picnics than going to a fancy restaurant. 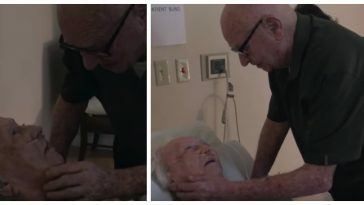 They’re not together all of the time, but when they are together, there’s a whole lot of love going around! “I travel a lot, but we really enjoy each other when we’re together and the little things we do,” Parton says fondly. The couple recently renewed their vows about two years ago. The two actually eloped because Dolly’s record label wanted her to be unwed, but the renewal of their vows in light of their 50th anniversary was the perfect ceremony to declare their love and loyalty to one another! 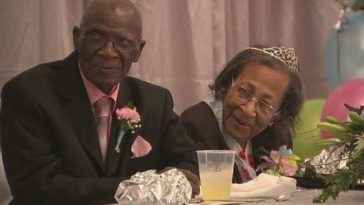 “We’d already sent out invitations and so I thought, ‘I ain’t waiting! '” Parton recalled about the situation. 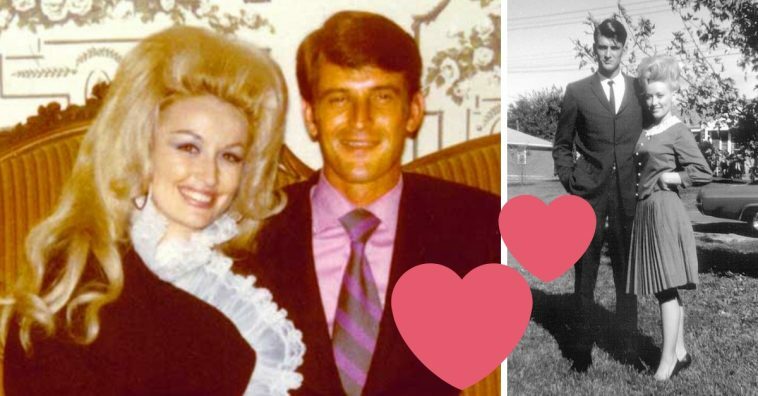 Parton and Dean will be coming up on their 53rd wedding anniversary in May 2019. Parton is 72 years old and Dean is 76 years old. Do you believe that distance and absence is the key to a blossoming relationship? 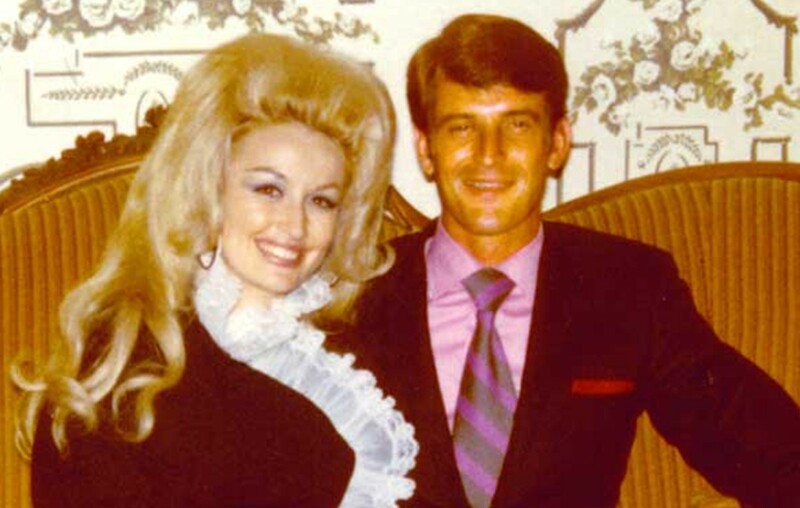 Be sure to SHARE this article if you love Dolly Parton and Carl Dean! Check out the video below of Parton discussing her 50th-anniversary plans from two years ago!